To treat both your well-being and your skin, why not try a facial with the beautiful Neal's Yard organic range in the comfort of Dancing in the Rain's Energy Room. The treatment can help as part of your skincare programme and also your overall health and well-being, helping to relieve stress and tension. 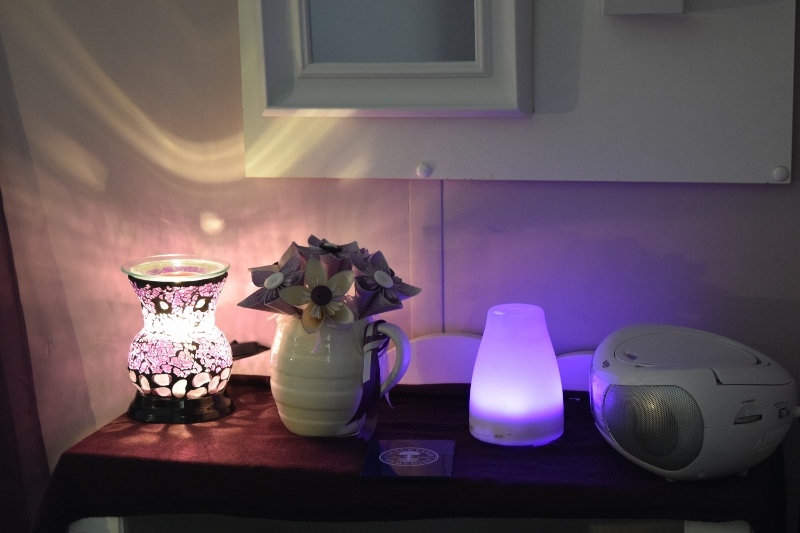 When you arrive at the Dancing in the Rain, you will be welcomed into the energy room where we will complete a short questionnaire to ensure your needs are at the centre of the treatment. Each facial is tailored to your skin type using products from the pure and organic Neal's Yard range to nourish your skin and includes a soothing and relaxing face massage.